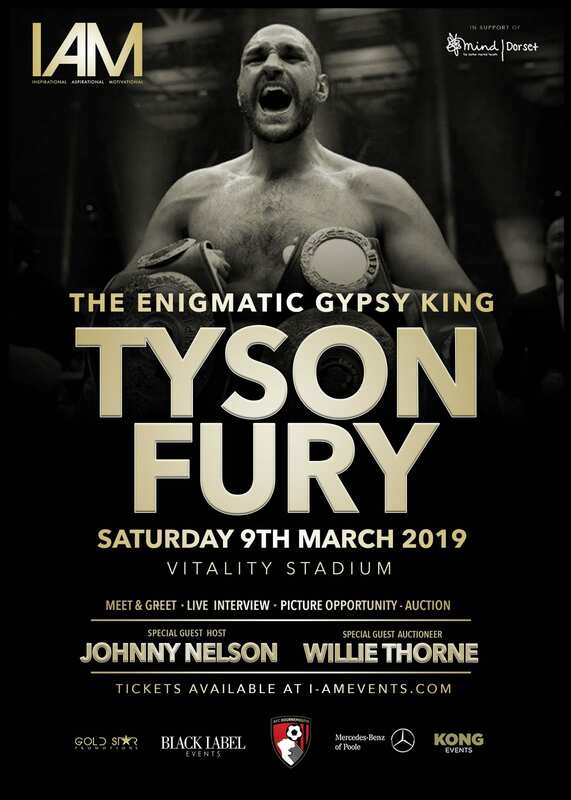 Tyson will be meeting fans, posing for autographs, amusing us with his wit and sharing with us his remarkable career highs and lows and how he rose to be the best heavyweight on the planet. Whether you’re a Fury fan, sports fan or just want to come enjoy a fantastic evening, Parallel Group and IAM Events… will ensure your evening is an unforgettable experience. 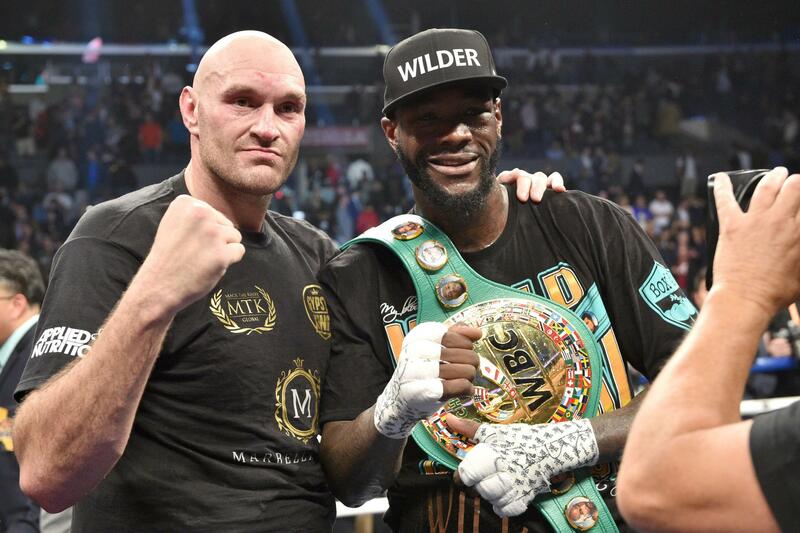 Meet and Greet with a professionally taken photo with Tyson Fury. Photo printed onsite to take away with you and available digitally online. 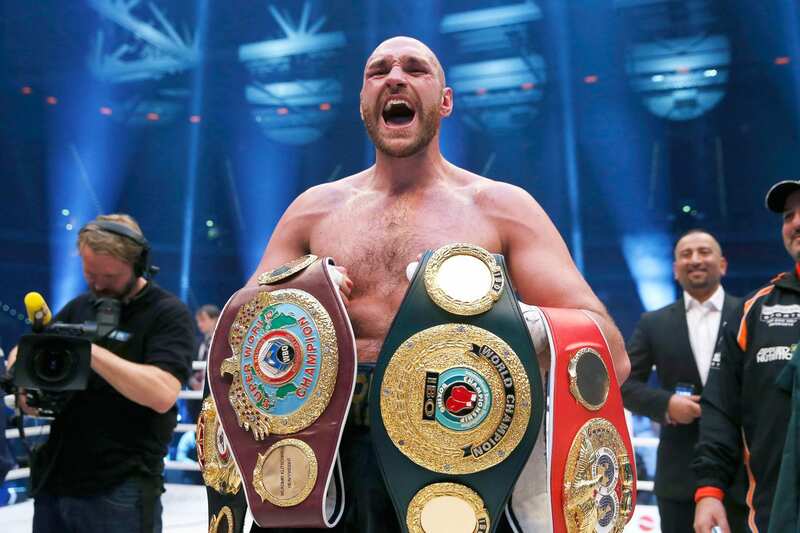 An exclusive Live interview with Tyson Fury hosted by Sky pundit, Johnny Nelson. 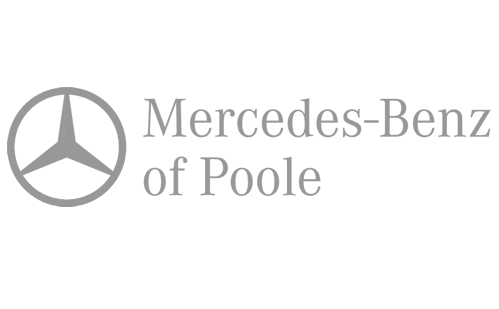 Charity Auction hosted by Willie Thorne in Aid of Dorset Mind. Chance to buy one off exclusive sporting memorabilia in charity auction. Live quick fire Q&A from the audience. Balcony Seat Perfect sight lines Chance to buy one off exclusive sporting memorabilia in Live Auction Hosted by Willie Thorne. Live interview/Q&A Hosted by Sky Pundit, Johnny Nelson. Live Band Photo meet and greet upgrade opportunity available on the night or add now below at the optional extras section. Tickets & Tables are non-refundable unless in the unfortunate event of show cancellation.